And lastly...the best endorsement yet from the High Priestess of Fashion herself, Emmanuelle! Though a little out of my budget at the moment.....I may just stalk this beauty in the sales but I think I've found a pretty good High Street homage here! The one above has been duly ordered! 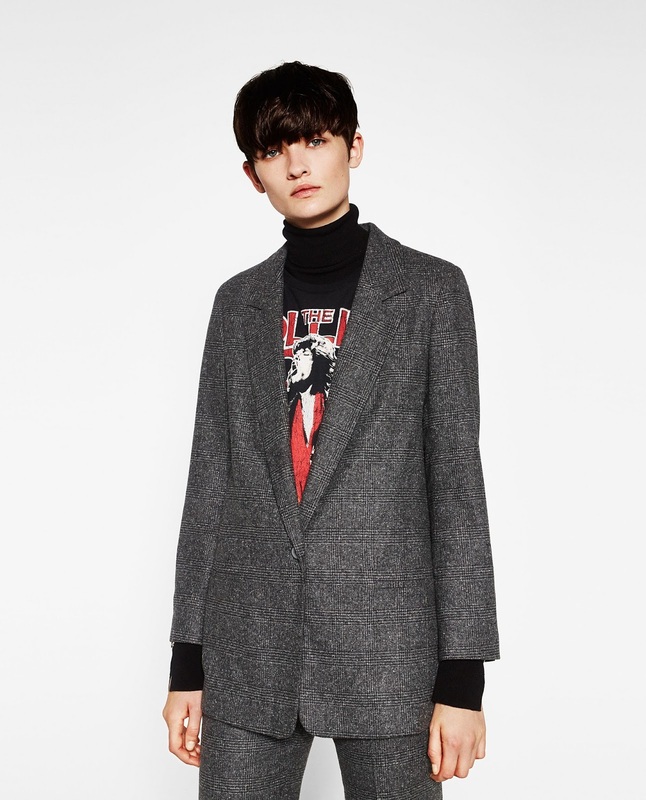 To be fair Zara do have the best selection of country-looking blazers around! 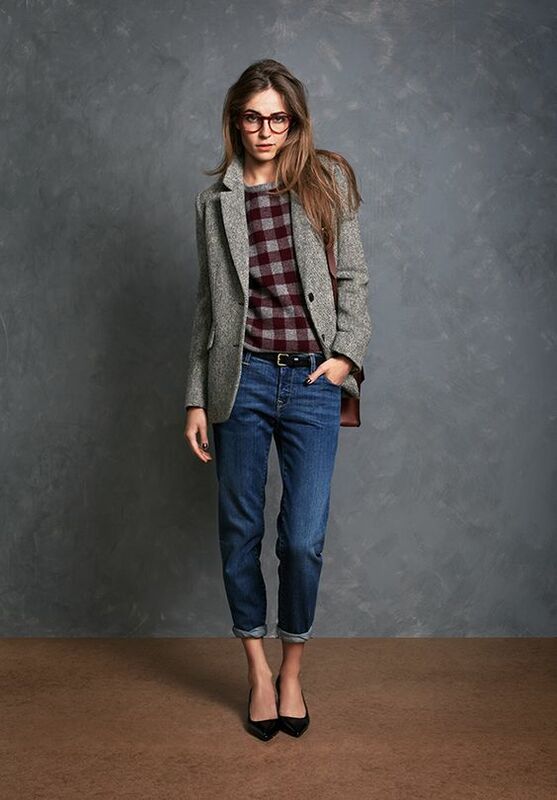 Last but not least, more check than herringbone but just as gorgeous! If the jacket turns out to be anywhere as near as well worn as my (ba&sh homage) coat from Zara I will fare well on the pay per wear! I may have done a complete u-turn on another item that's been haunting me after finding a complete and utter bargain on my travels....I shall be back to share that later in the week! Until then....wishing everyone a great start to the forthcoming week! One area of my wardrobe that I have neglected so far this year is knitwear. 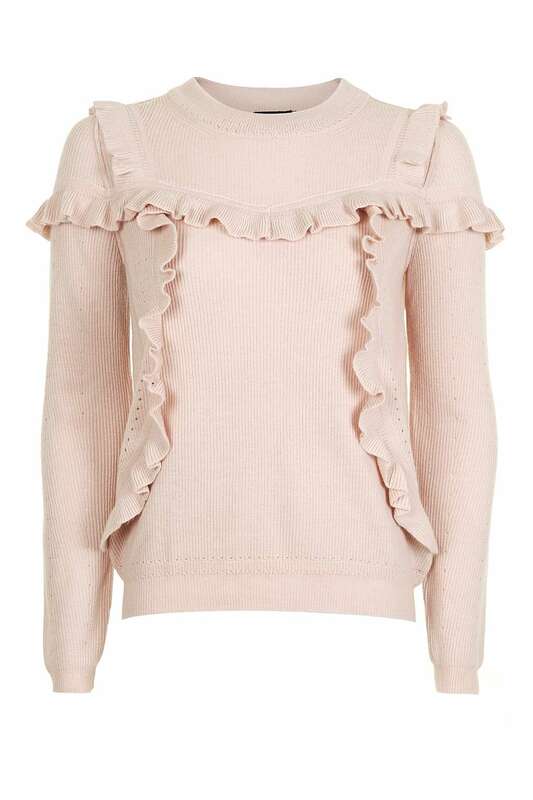 I've bought lots of tops, sweatshirts and tee's but only one sweater so far this season. 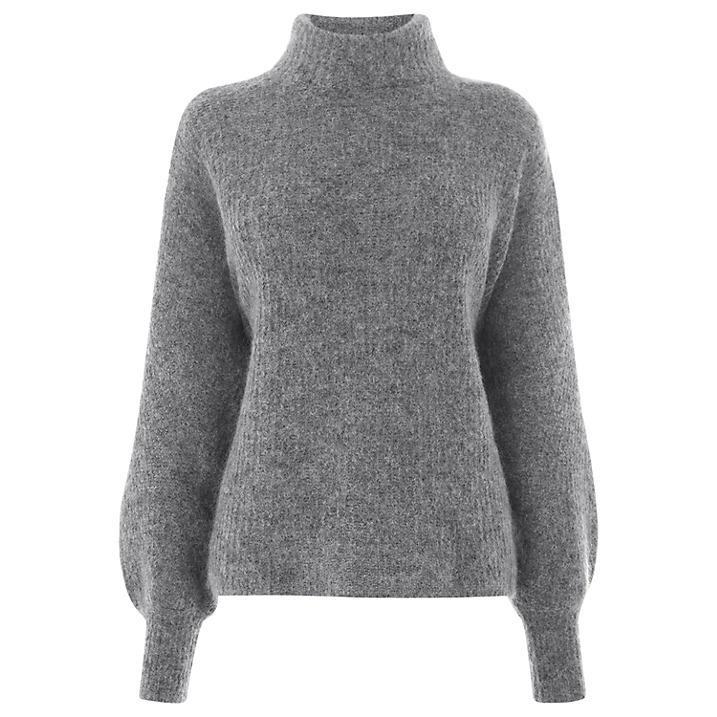 Whilst pulling my mini-break holiday packing together I've realised that I have a bit of a *new* sweater hole in my wardrobe....feeling this even more so now that we are down in Devon, with it being a bit chilly by the sea! Any excuse to have a little snoop around to see what's around ;o) Here are a few of my picks....starting with a bit of colour! This one is my favourite of bunch....it's not dissimilar to the navy Banana Republic one I bought earlier this year that still gets a lot of Insta love! 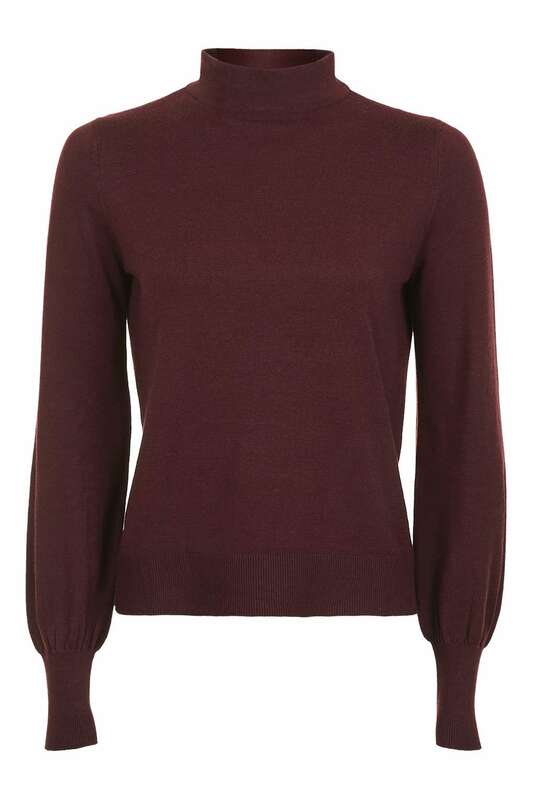 Another colour I'd love to get a bit more of in my wardrobe. A touch of plum anyone? It's no wonder that Vogue have recommended this one by Very! Also comes in black and ivory. Now turning again to what seems to be everyone's favourite colour....whatever the shade! 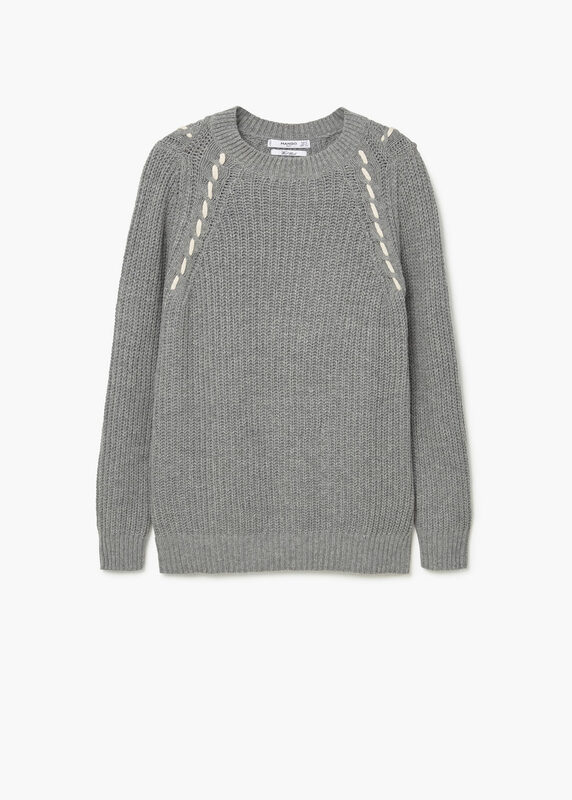 Or touch of Scandi perhaps? 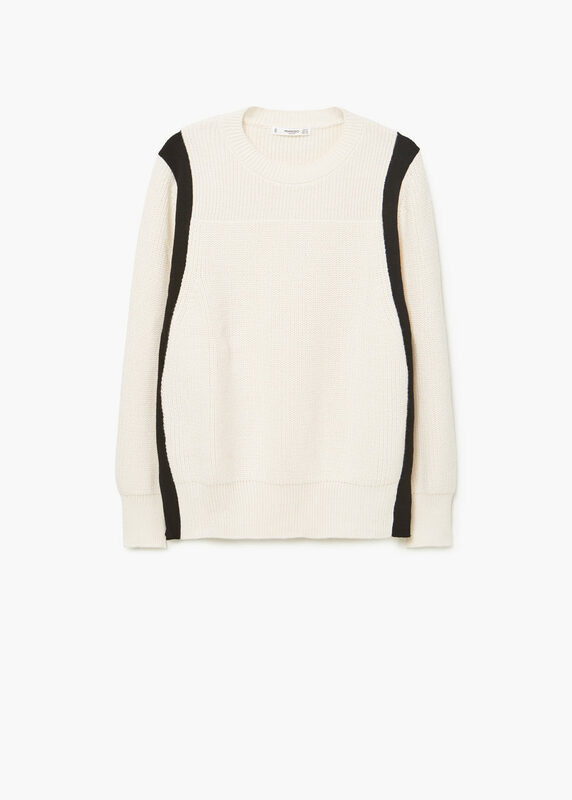 I'm thinking this sweater would be a great alternative to my Topshop Breton-style jumper that I bought last year! Well that concludes my bit of research....all a bit different to what's in my wardrobe already! 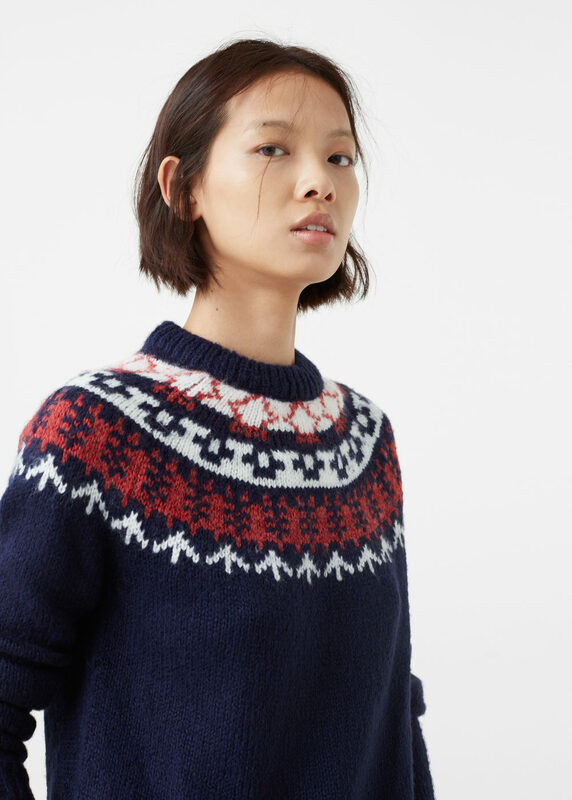 Are you on a sweater hunt at the moment? Zara coated jeans, ancient similar here 25% off these! I am a bit of a devil for buying coats at this time of year. 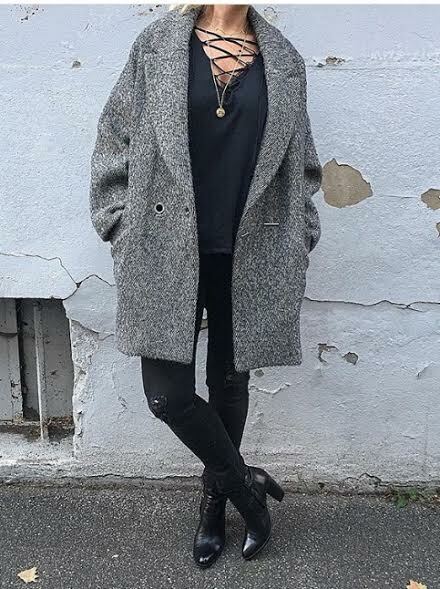 After I bought the Zara boucle coat last week I promised myself I wouldn't but anymore coats this year. Anyway that particular promise lasted all of a couple of days. After another little trying on session in....yep....you guessed it, Zara again! I didn't buy this at the time but it sowed the seed. I actually felt at the time that the collar was a little overwhelming and I couldn't really justify £79.99 on an item I may not get tons of wear out of. Alas I couldn't get the idea out of my head though and after a bit research (thanks to Sue again!) I fell for this one from ASOS. Yet, I still hesitated. But everything happens for a reason they say! As luck would have it this morning, what should pop into the inbox.....only a 25% discount off Autumn essentials. No more dithering from me.....it was promptly ordered! Thanks for the amazing service that is Premier it will be with me tomorrow. So if you have been eyeing up anything on ASOS I would hop on over to their website to see if it's reduced. This promotion ends on Thursday at 8am. I shall be reporting back on as to whether the ASOS jacket works any better than the Zara one did on me. Back to today and what I wore to the office! Now there definitely isn't any more room in the wardrobe to squeeze another coat! I shall be back again later in the week.....ciao for now! I love these so much I may have to get the pink heart version too! We are away for a few days during the later part of half term and these will definitely be coming with me. We will be mostly holed up in our apartment but I'm just wondering if I can get away with wandering around the common areas like this?! One things for sure....I won't be embarrassed answering the door to the Hermes driver or postman in these! Well, I'm already ensconced in my new PJ's (and my chunky cream cardigan similar here) and I'm all set to catch up on last nights missed TV with a little glass of wine! 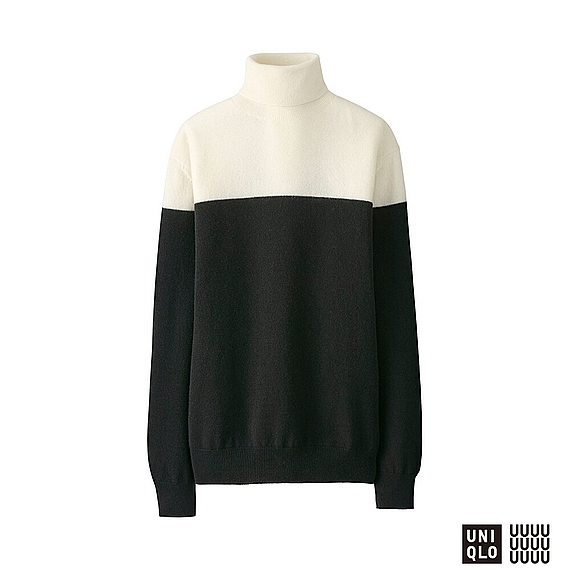 What do you wear for colder evening lounging? I would love to hear! Onto today's for a super casual Sunday. The New Look bomber is now in the sale....it is such a brilliant homage to this YSL one so it's an utter steal for just £18!! Last nights outfit for a few drinks locally for a friends 40th. Have you any plans for half term? I'm working my usual 3 days this week but heading straight off to Devon as soon as I finish on Wednesday. I'm off to start planning my capsule-ish packing. It'll be a bit of dilemma going straight from work....but I'll be back later in the week to share what's been stowed! 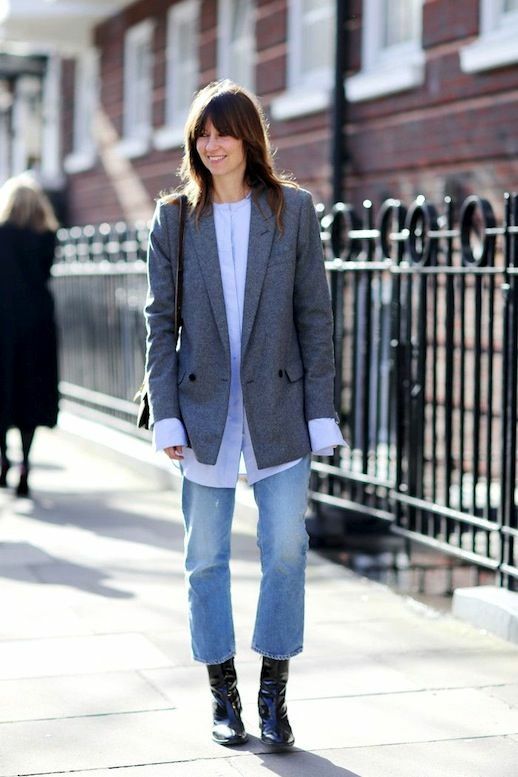 it's all about the layers! Hello....yes it's me again.......3 days on the spin! I'm finding it much more manageable doing blog posts in bite-size chunks so this could be the way things go! We'll see! Anyway onto the business of the day. It is without doubt getting colder by the day....it's a bit of shock to the old system though isn't it?! 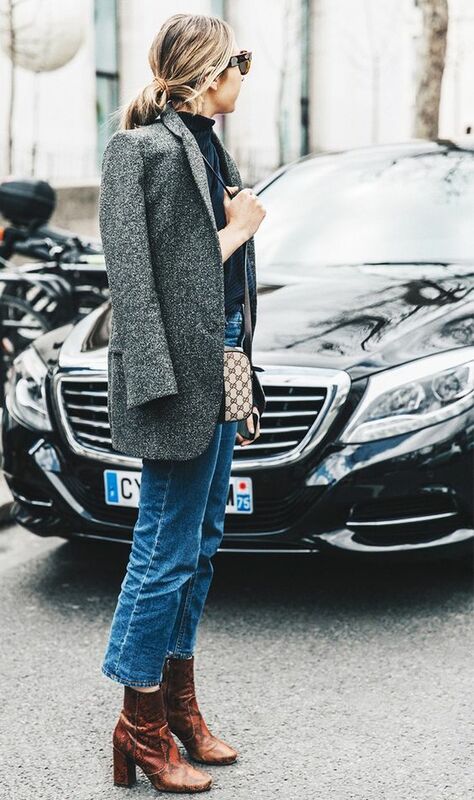 Definitely time to be layering up, especially if you are like me and are still looking to get some wear out of your favourite transitional bits! This brilliant post here by the lovely Fashion Craver inspired today's look. I love the way Emma mixes up her textures and seeing how she gets maximum usage out of her leather and denim jackets by wearing them under coats got me thinking. I have an ancient Levi's denim jacket that I can't bear to part with but that has been languishing in the back of the wardrobe for a long while. The cuffs and collar are hanging off but it is still wearable and today it proved to be a fab extra layer today. I may yet (as per Emma's recommendation) take the scissors to it and snip off the arms off completely, making it a waistcoat. Luckily the Topshop coat I've got on below is cocoon shaped and could easily accommodate the jacket without adding too much bulk, meaning I could get another wear out of my Metallica tee! It adds a great bit of interest to this outfit with the denim jacket peeking out I think.....and I was glad of the extra layer this morning! As it was decidedly chillier this morning I thought it's be a good time to invest in one of these for wearing under coats in the coming months. Not terribly glamorous I know....but if you are tempted I bet you'll be thanking me in a couple of months! ;0) I'm thanking Sue as she put the idea in my head in the first place! Leaving you with a sneak preview of what I'm wearing this evening. We are out with local friends to celebrate a 40th! It's only in the pub down the road but I've jumped at the chance to wear my gorgeous New Look satin ballet pumps along with this toasty looking top I bagged in Zara yesterday! Sticking with the more practical purchases.....I shall be back tomorrow with some gorgeous cosy joes........ perfect for Winter evening lounging! I didn't expect to be back so soon and blog two days on the trot but I have a new coat to share! I think it's a fab designer homage.....let me know if you agree! 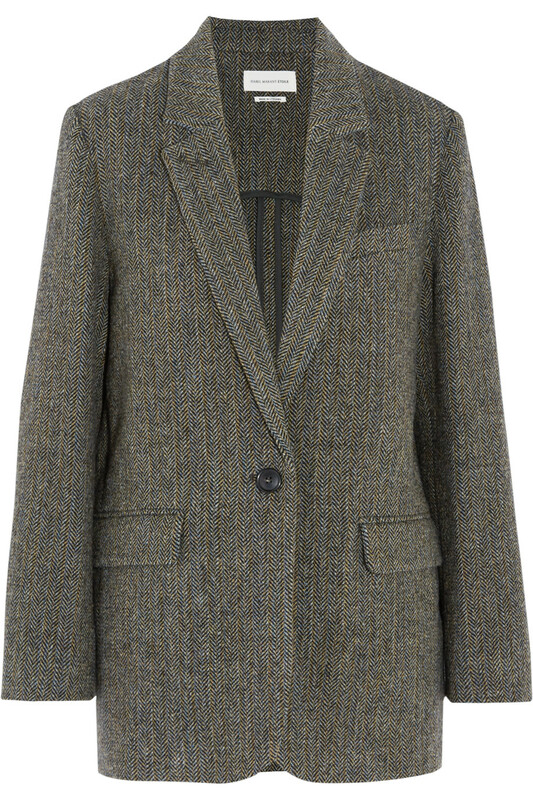 One of the items on my Autumn wish list was tweedy looking blazer. 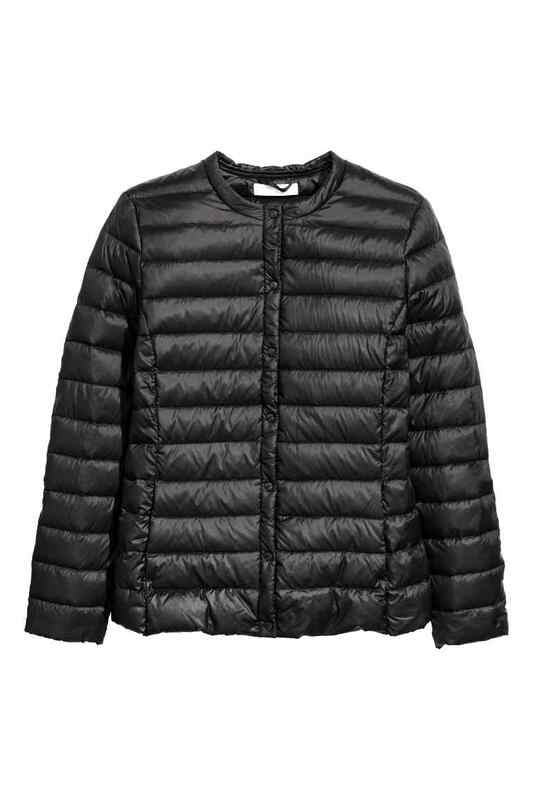 My search proved to be fruitless but with some birthday vouchers from Zara burning a hole in my pocket I decided to order this coat to see if it would fill the tweedy jacket shaped-hole. Looks very similar to the Zara coat huh?! Only Audrey's coat is from ba&sh and will set you back roughly 380 quid! The Zara one is just £59.99. But here's how I wore mine today. It's a short and sweet one from me again today but I'll be back on Sunday with something completely different!